Pfc. Jonny B. Martinez, son of J. R. Martinez, graduated from frederick High School. 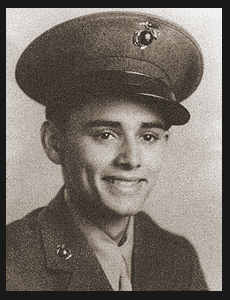 Entered Marines in 1944, trained in Camp Pendleton, Cal. ; served in the Philippines, Hawaii and Japan where he is now on duty.